Does your home have beautiful furnishings but appear to feel flat and sterile, and you’re unsure why? Chances are, it’s the lighting. Light is a powerful element of your home design which can influence your home space and mood, and should never be overlooked. There are two types of lighting that can affect your home and feeling: natural light and artificial light. Homes with larger windows allow a lot of light in, helping spaces look larger. Homes with smaller windows tend to rely on artificial light, but even with smaller windows, there are ways to amplify natural light. Window treatments like drapes either block the light or let all light through. Unlike other window treatments, plantation shutters let as much light in as possible without sacrificing privacy. Another trick is to strategically place mirrors around the room to amplify the natural light to make the room appear more spacious. And using lighter colours will reflect more natural light. Artificial light can create a really cosy feel. Rooms with one main overhead light can feel sterile. Whereas multiple sources of light can create pockets of light and soften shadows, creating a balance and making the room feel cosier. Choosing the right bulbs for your home is important. Dimmer lights can make low ceilings appear higher. Daylight bulbs are bright and best saved for offices and commercial settings. Warm-toned light bulbs are best for residential spaces. If you’re ready to brighten up your home with the right window treatments, call us today on 0203 960 6963 to book your free no obligation in-house survey. All shutters come with a 5-year guarantee. Although muted colours can stop your interior from feeling overwhelming, 2019 will be the year where richer hues will be preferred. You will want to incorporate dramatic reds, statement pinks, bold yellows and organic greens into your home decor this year. Last year we saw tech-obsessed decor dominate the design trends, but this year, fresh, natural materials such as stone, copper, concrete and granite are preferred. These elements will bring a serene ambience into any interior or space, reflecting the world around your home. Patterns have been a decorating trend around for a while but in the upcoming year, we will see both floral and geometric patterns in a new, light. Patterns will be oversized incorporating bolder colours, a trend that will make a statement in any room. Once seen as old fashion and stuffy, velvet is now viewed as luxurious and fashionable. The fabric is increasingly gaining a lot of attention with many notable designers believing velvet decor will be the most sought-after trends of 2019. Feature windows provide fantastic views and what better window dressing than timeless shutter blinds? 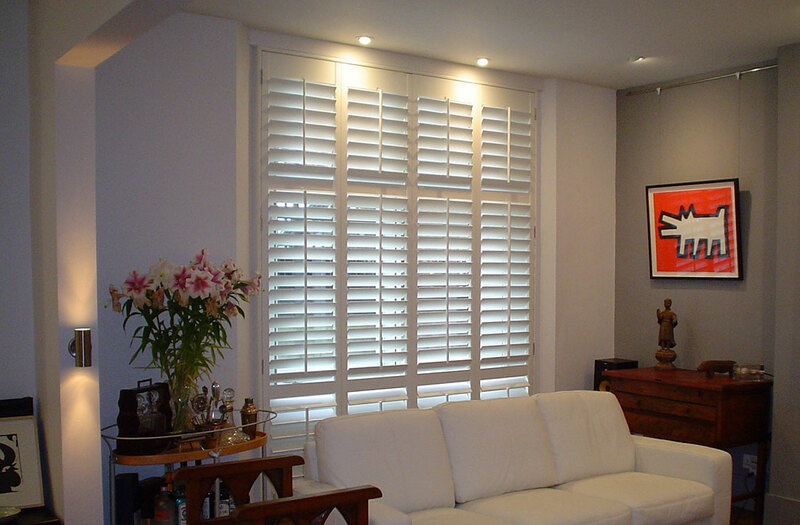 Shutters can control the natural lighting in your home, preserving your furniture from fading. 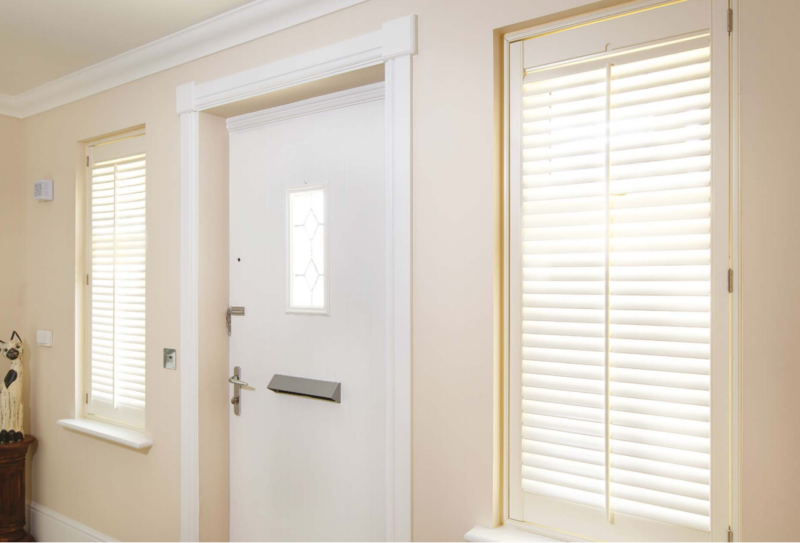 Shutter blinds don’t just enhance your interior but your kerb appeal too. Design trends will come and go as the months go by, but shutters are timeless and will be a design trend for years to come. 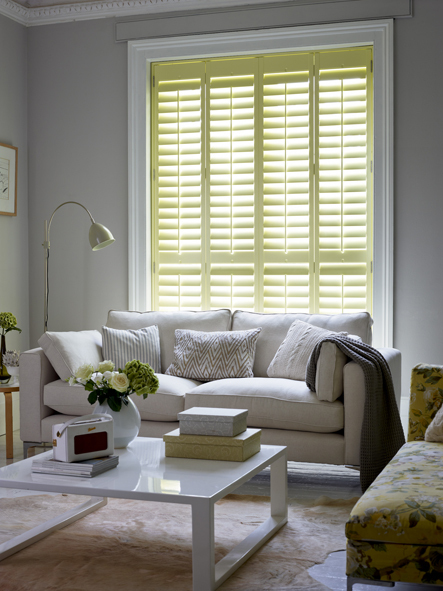 For more information on shutter blinds, or to book your free no obligation in-house survey, call Totally Shutters today on 0203 960 6963. All shutters come with a 5-year guarantee. 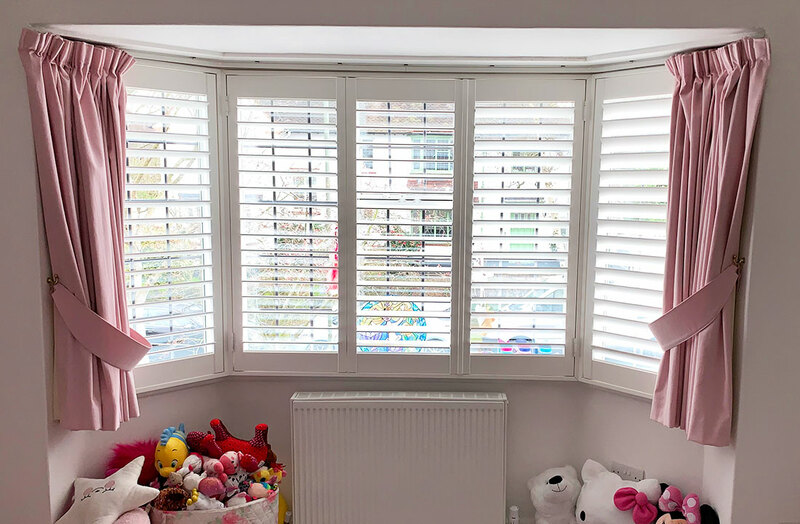 For over 15 years, Totally Shutters has been bringing their unrivalled design, measure and fit service to the people of London, Kent, Essex, Surrey and the rest of the UK. We have specialist consultants all over the UK ready to transform your home. 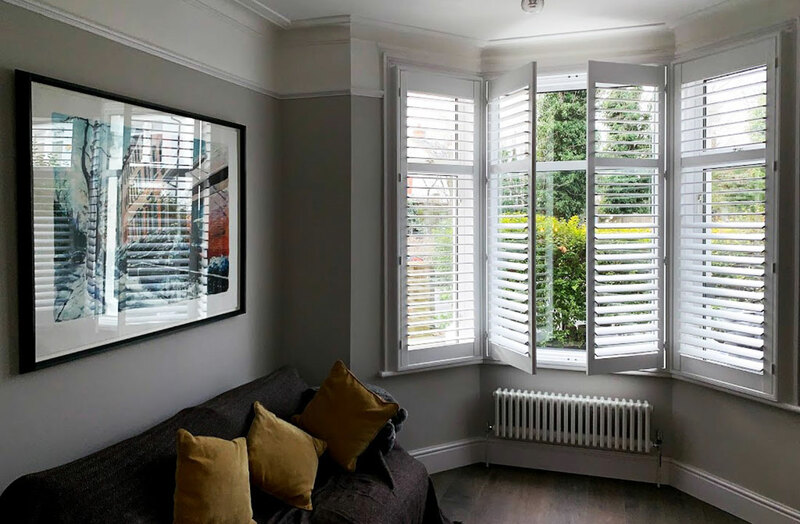 As well as being shutter specialists, our consultants are experts in regions and can help you choose shutters that complement your home’s architecture and heritage of the local area while making your interior look great. London is a place full of incredible architecture, but your London home should be a haven from the hustle and bustle of London streets. If you’re looking to install shutters in London, full-height louvred shutters are great at controlling noise, privacy and light. Kent is home to a wide array of building styles including Georgian and Victorian architecture. 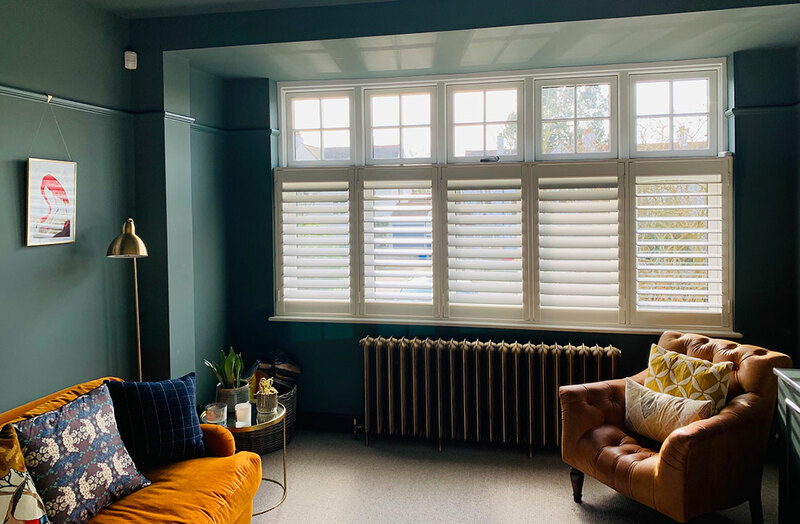 Instead of detracting from your property’s incredible style with bulky or boring window treatments, full-height louvred or cafe-style shutters will look just as attractive from the outside as the inside while maximising the light coming in. Full of upscale architecture, properties in Essex deserve a window treatment of equal beauty. Dressing each room of your home will maintain symmetry. 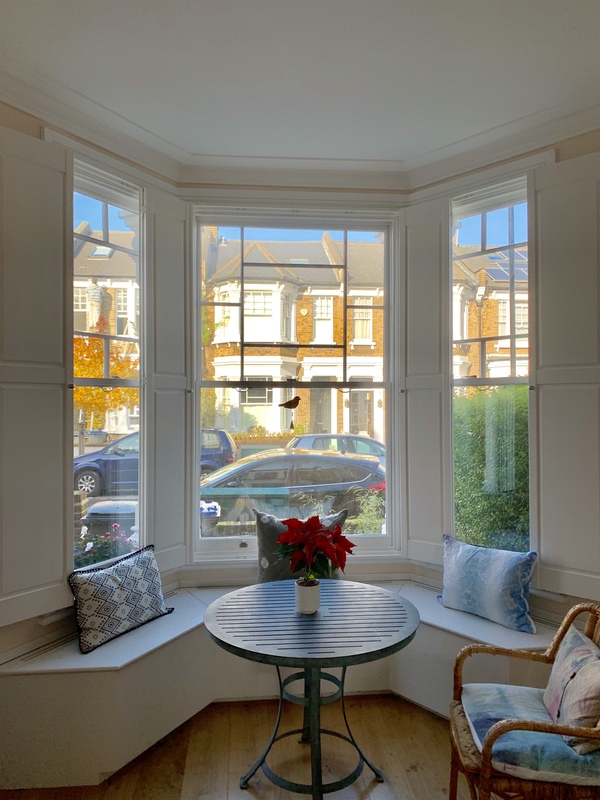 Tall windows will benefit from tier on tier louvred wooden shutters so the top and lower panels can be operated independently for flexible light and privacy control. Our solid shutters will complement the picturesque towns and villages of the Surrey regions, adding style to your home without compromising the existing character of your room or building. Solid shutters are great at controlling light and privacy. 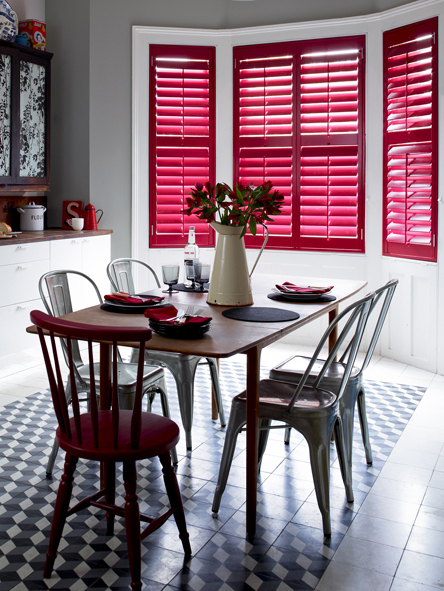 If you’re looking for shutter expertise, call Totally Shutters on 0203 960 6963. Our consultants are armed with knowledge and expertise and are on hand to answer your questions. You can trust them to design the best window solutions for your home. If you live in the city, you will be familiar with unwanted noise, bright streetlights and more often than not passers-by peering in. If you’re at the end of your tether with the pitfalls of city living, plantation shutters may be for you. Living in the city can be extremely noisy with cars, trains, planes and not to mention, loud pedestrians. But fitting plantation shutters can keep the noise transmitted through your windows to a minimum. As shutters from Totally Shutters are made-to-measure, fitting perfectly inside each frame, they filter even more noise. Sometimes, living on a busy street can mean pedestrians checking out your decor and noseying what you’re watching on the TV. Shutters allow the daylight to enter your room while obscuring the gaze outside. Simply by moving the slats of your shutters, you can control the light and privacy of your home. Street lights outside your window can be a right pain, ruining the ambience of your home and disturbing the sleep of both adults and children. If this is a problem in your city home, shutters can block light effectively. And our shutter and shade range blacks out 99% of all external light. As shutters provide an extra barrier at the window, something which blinds and curtains don’t, shutter blinds improve home security. 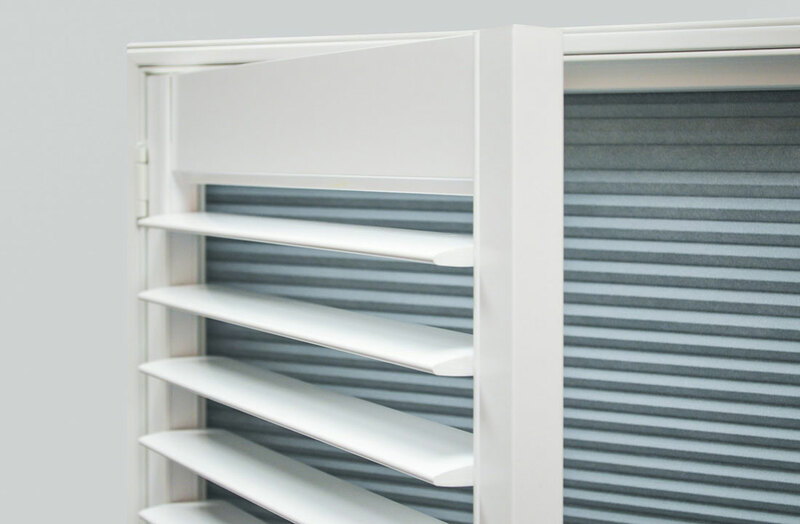 What’s more, shutter slats can be angled to prevent potential intruders from checking out the contents of your home. Enhancing the value of your city home is important in today’s property market, and shutters add to your home’s kerb appeal while helping to increase the value of your home when it’s time to put your city pad on the market. 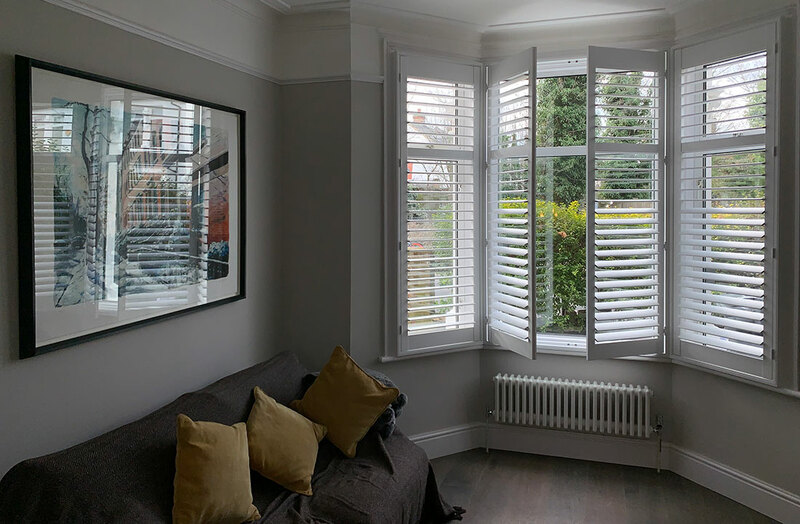 For more information on plantation shutters for your city home, or to arrange your free in-house survey, contact the Totally Shutters team today on 0203 960 6963. All shutters from Totally Shutters come with a 5-year guarantee.